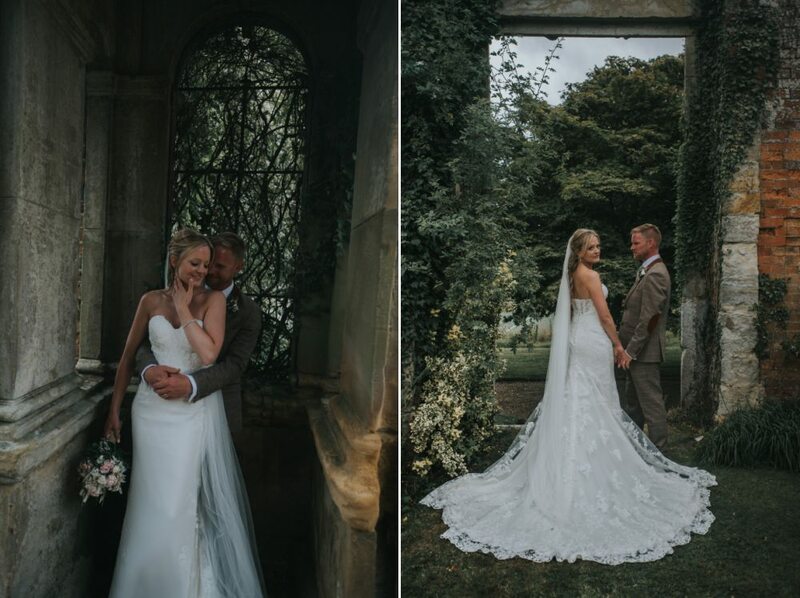 Sarah and Colin got in touch with me via Nick and Olivia, who got married at South Farm last year - Nick and Sarah work together and he recommended me when Sarah was looking for a photographer for her wedding at the Falconhurst Estate. I love getting recommendations, especially from past clients, because generally it means that there's already a really strong possibility that we'll connect if I've already had that connection with your friend. 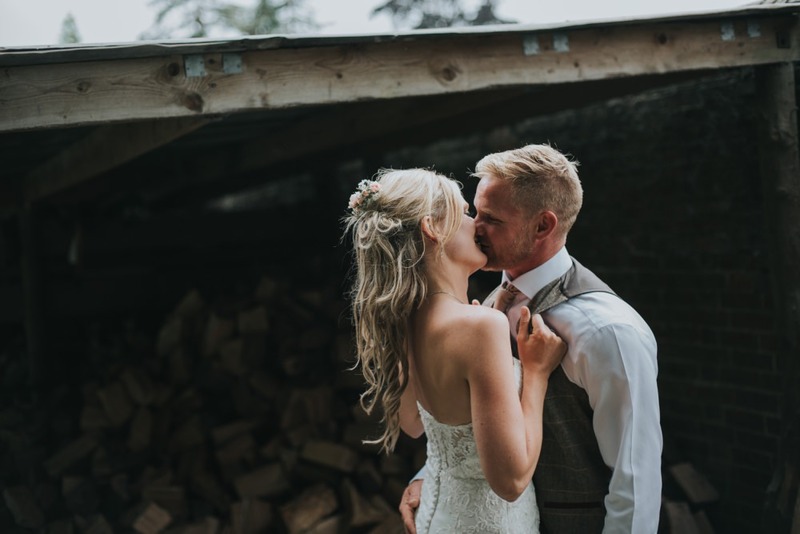 Connections with my clients are so important for me - I spend a fair amount of time with you on your wedding day, and making sure that we "get" each other is so important so that you feel confident and relaxed about the photos on the day. 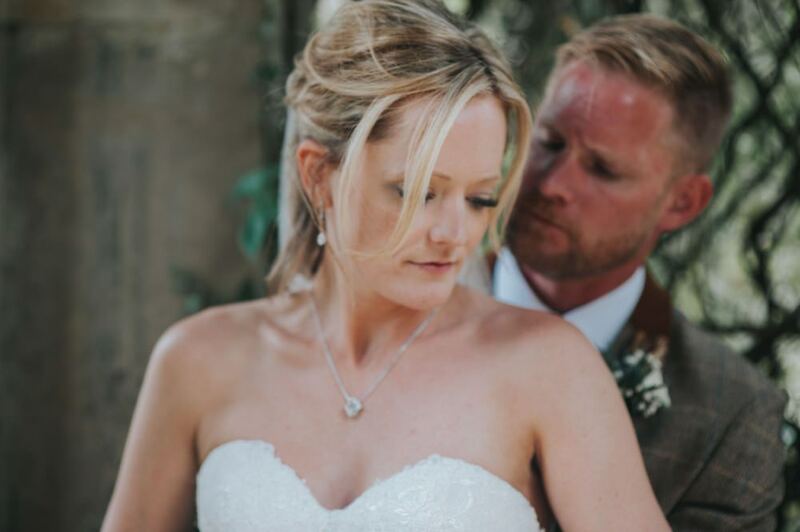 Plus, I get to see the "real" you, and make photos that really do show how you are as a couple, how you interact with friends and how you feel on the day so when you look back at the photos, the memories of your day come flooding back. Falconhurst Estate is gorgeous - built in 1852 and still owned by the same family, and the love from the decades of use is palpable as you wander the gardens. 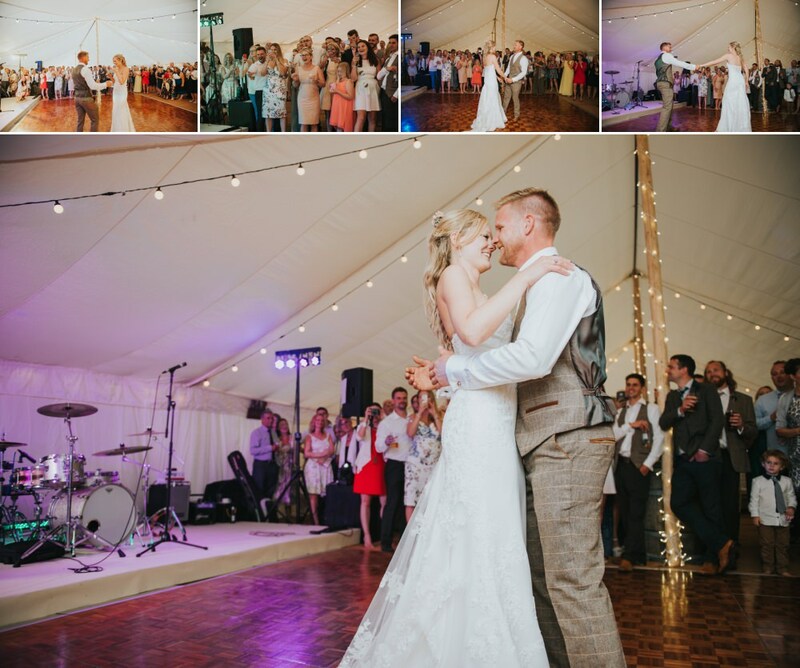 There are old ruins and arches, a shepherdess hut, walled gardens, long grass and a gorgeous rose garden, the marquee (or tipi - your choice!) 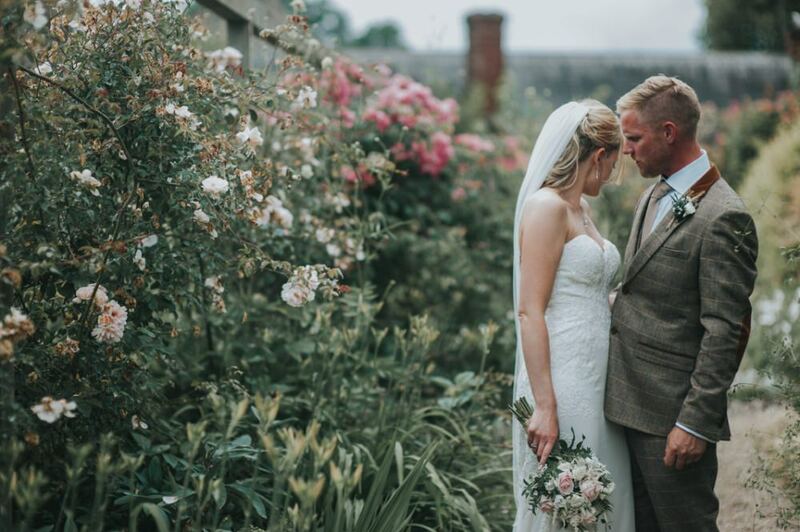 is situated outside of the walled garden, and rests in a natural dip so that it's a bit of a hidden gem when you lead your guests down to it. I loved shooting there and can't wait to return there again!